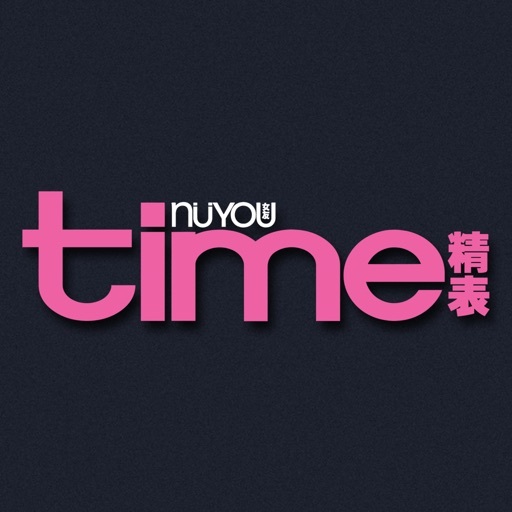 NÜYOU TIME Singapore by Magzter Inc.
NÜYOU TIME is the first Chinese watch annual in Singapore and Malaysia. It is about the innovation and creativity of watches, it offers the latest information on timepieces and its connoisseurs. It inspires readers to appreciate the heritage, technology and craftsmanship of premium watches. 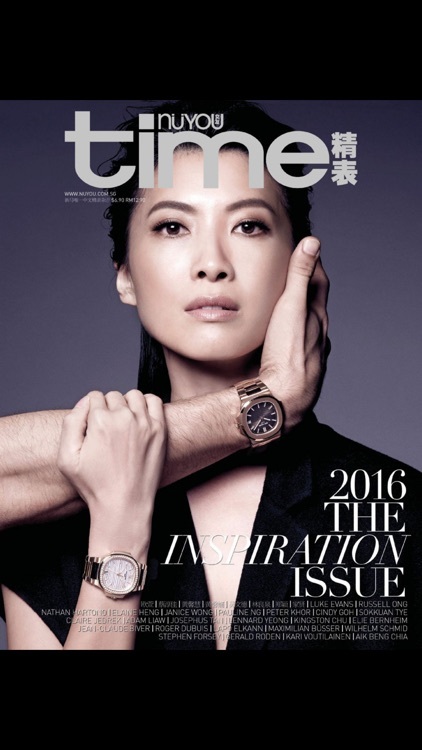 Engaging the growing number of fashionable watch collectors, NÜYOU TIME is a comprehensive watch annual that offers enlightening reads to the watch enthusiasts. It is about brands, trends, people, shopping, opinions and know-how.NÜYOU TIME has gained recognition in the watch industry and is written in an engaging manner that makes the technicalities of watch craftsmanship easy to appreciate. 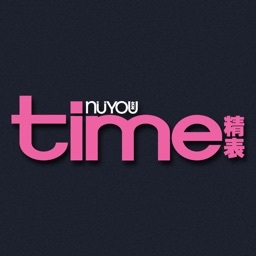 Reading NÜYOU TIME is an easy and fun way to learn more about watches.